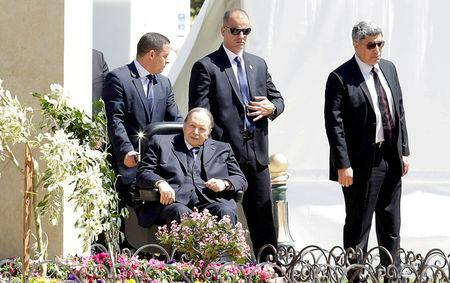 ALGIERS (Reuters) - Algeria's ailing President Abdelaziz Bouteflika resigned on Tuesday, succumbing to six weeks of largely peaceful mass protests driven by youth and pressure from the powerful army against his 20-year rule. Hundreds took to the streets of the capital after the announcement of the 82-year-old's departure, capping protests which called for the removal of an elite seen by many as out of touch with ordinary people and presiding over an economy riven by cronyism. 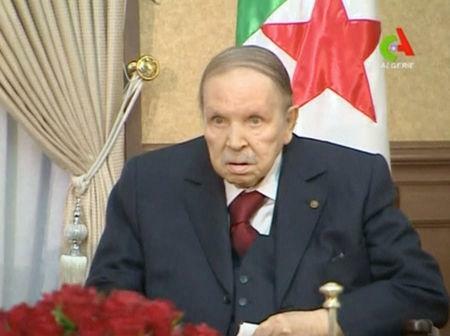 "I have taken this step because I am keen to put an end to the current bickering," Bouteflika said in a letter released on state media, using his main means of communication since suffering a stroke in 2013 and largely disappearing from public view. Analysts say it was unclear whether the demonstrations will end, however. They were started initially to protest Bouteflika's plan to seek a fifth mandate but then widened to include calls from some youth and lawyers for wider reforms. As Bouteflika's grip on power started to loosen over recent days, some protesters began shifting their focus to rejecting a caretaker government appointed on Sunday. "What is important to us is that we do not accept the (caretaker) government," Mustapha Bouchachi, a lawyer and protest leader, told Reuters before Bouteflika quit. "Peaceful protests will continue." Bouteflika's supporters had sought to stop the dissent by evoking the 1990s when some 200,000 were killed in civil war with Islamists, warning even of a scenario like Syria, embroiled in an eight-year-long conflict. Tuesday started like any other weekday since the protests began, with some students protesting and others going to work after joining a mass rally on Friday, Algeria's weekend. With many at home or in restaurants at dinner time, TV stations flashed a blitz of comments from Salah that Bouteflika's removal should happen immediately. "There is no more room to waste time ... We decided clearly ... to stand with the people so all their demands get fulfilled," Salah said after a meeting with senior officers, state news agency APS said. 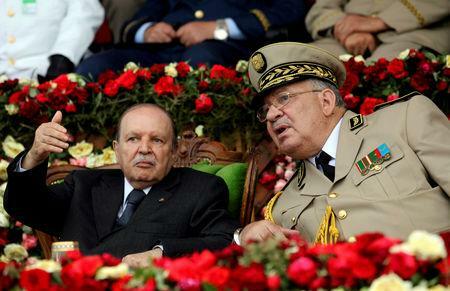 A veteran of Algeria's war for independence and the only leader many Algerians have known, Bouteflika was first elected president in 1999 and established himself by ending the civil war. "The army and the people are one" and "Game over", banners read.